More than a job, and more than a company. We’re a family. We’re Northgate. We believe in more than just jobs. We believe in careers. And a work family to help support you. 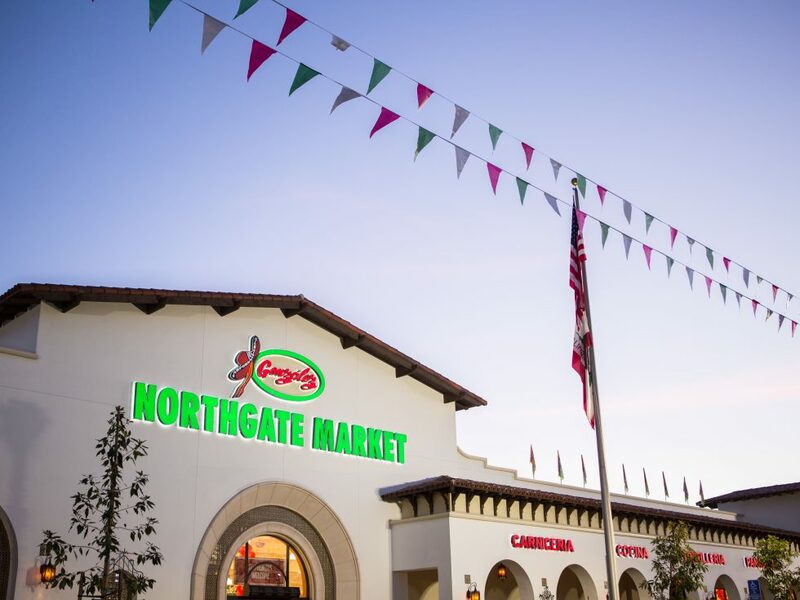 The fruits of your labor will never taste sweeter than with your Northgate family. Authentic food. Committed people. Better Communities for our employees and customers. This is who we are at Northgate. Through the Gonzalez Reynoso Foundation, our organization has given back over a million dollars in scholarship money to our employees and communities to further their education. We are a community of faith and celebration - faith in ourselves and in each employee, regardless of religious beliefs. We celebrate our cultures and our heritage. And we are a culture of wellbeing, with nutritional educational programs and activities for our employees and their communities. We go further for you, because you’re part of our family. Come and work with us. We’re more than a grocery store. We are a family. One comprised of employees, of customers, of mothers, fathers, sisters, brothers, cousins, and grandparents. And we are also a home. We are a crossroads of culture and tradition, with the new and undiscovered. Our employees’ dynamic cultures merge here with the desires of our customers to create one of the most welcoming and thriving companies to work for.